Tyre Fitting in Chelmsford could not be easier. With TyreFitDirect we can supply and fit tyres to nearly all UK mainland destinations either on one of our mobile vans or at one of our depots. So if you are looking for tyre fitting in Chelmsford you have just found your local online supplier. We fit tyres on almost all makes, models and derivatives of cars and vans and are available either online or on the phone. At TyreFitDirect we pride ourselves in offering some of the best deals on the web. Please peruse our site to check out some of our offers. We look forward to fitting tyres for you in Chelmsford soon. TyreFitDirect, the Chelmsford tyre fitting company of choice. Essex is a county in England, north-east of London. It borders the counties of Suffolk and Cambridgeshire to the north, Hertfordshire to the west, Kent across the estuary of the River Thames to the south and London to the south-west. The county town is Chelmsford, which is the only city in the county. Essex occupies the east of the pre-England Kingdom of Essex. As well as rural areas, the county also includes the Lakeside Shopping Centre, London Stansted Airport and the new towns of Basildon and Harlow. Chelmsford is the principal settlement of the City of Chelmsford and the county town of Essex, in the East of England. It is located in the London commuter belt, approximately 32 miles northeast of Charing Cross, London, and approximately 22 miles from Colchester. The urban area of the city has a population of approximately 110,000, whilst the district has a population of 168,310. 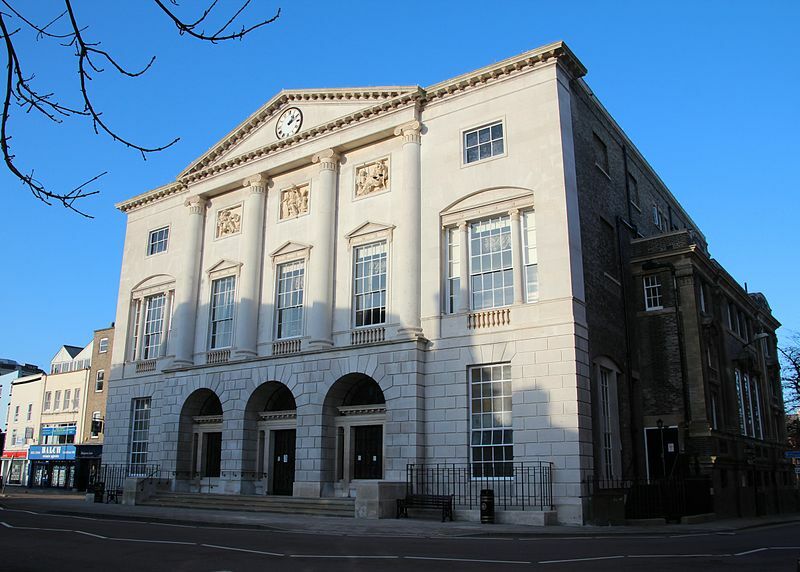 Chelmsford’s population consists of a large number of City and Docklands commuters, attracted by the 30–35 minute journey from Central London via the Great Eastern Main Line. The same journey takes approximately 60 minutes by road via the A12. On 14 March 2012, Lord President of the Privy Council and Deputy Prime Minister Nick Clegg announced that Chelmsford, along with Perth, Scotland and St Asaph, Wales, was to be granted city status. The Letters Patent officially granting city status to Chelmsford from The Queen were received on 6 June 2012.